Digital media? Creativity? Early Childhood education? 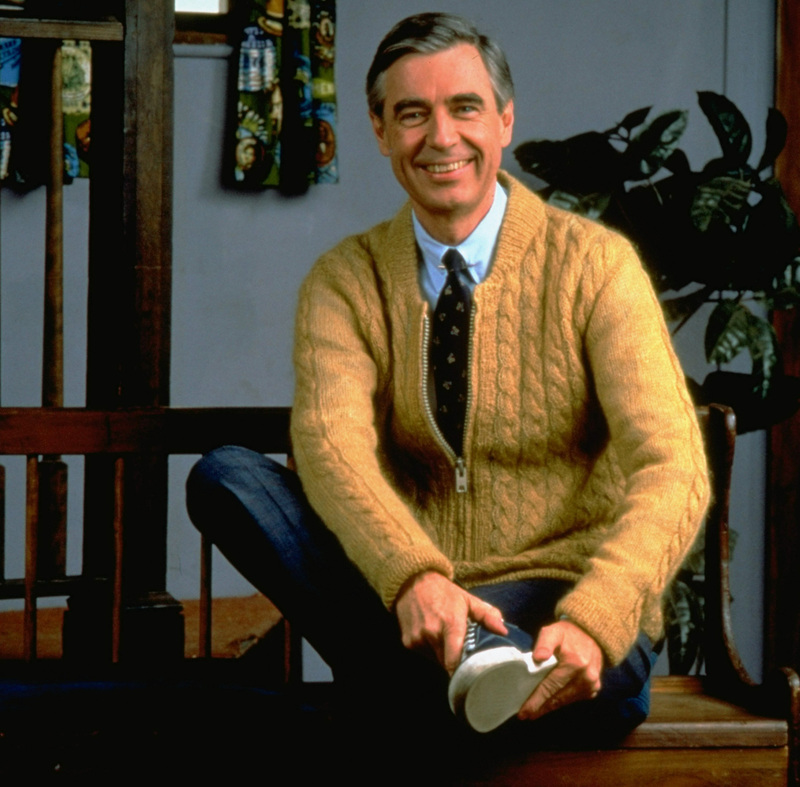 Mr. Rogers was an early champion for trends that are hot in education today.